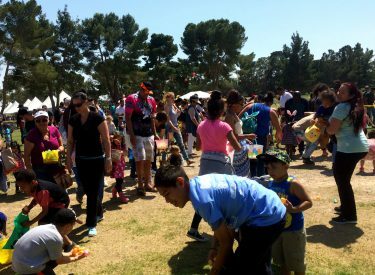 Easter eggs and carnival rides! 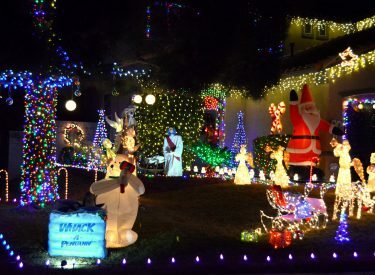 The best light displays from private residences around Las Vegas. 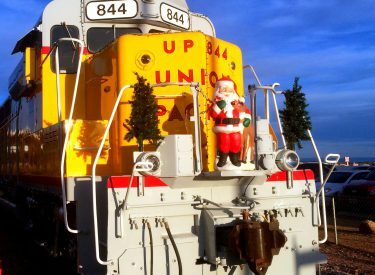 A ride on the Santa Train on the Nevada Southern Railway.